Previously in their own family, the Golden Orb Weaver and allies have moved to become a subfamily of Araneidae. 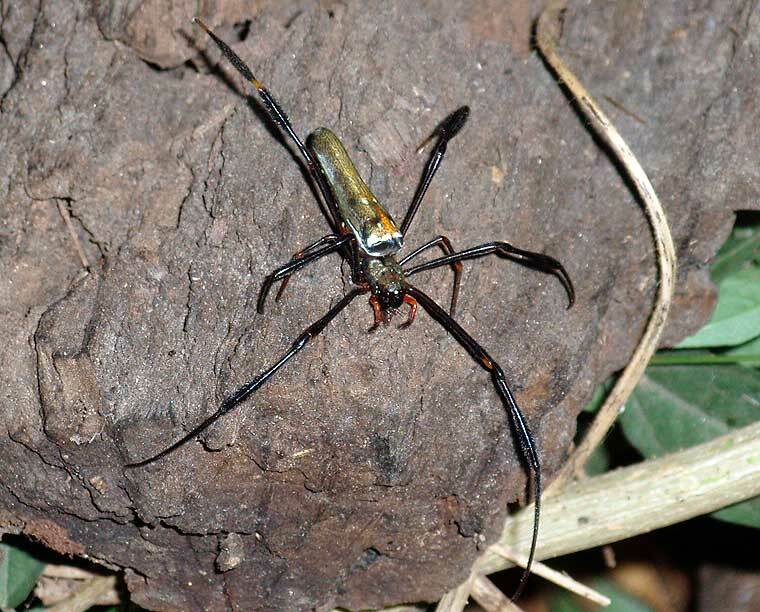 These include the well known Golden Orb Weavers Nephila sp., Herennia and Nephilengys. This spider, whose name refers to the golden color of its strong silk, not the color of the spider itself, is common and widespread in Eastern Australia. 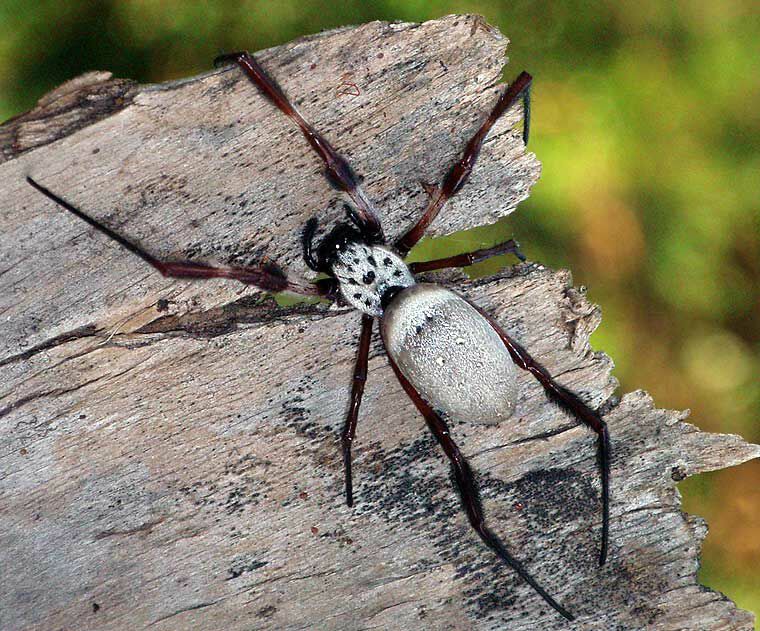 It is one of Australia's most noticed and photographed spiders because of its large size and its habit of staying in its web during the daytime.